Another month, another Glossy Box. This time it's a limited edition box designed by up and coming illustrator Maggie Li. I must admit the box is probably one of the prettiest I have seen and it fits perfect with my taste. The theme of this box was rising stars. I wouldn't say that this was one of my favourite boxes apart from the design. There was one product which, on first impressions, I liked and that was the Lady Gaga fragrance sample (so nice!). The others were products I didn't really feel for upon first impression. However, I have only received them, so my opinions may change :). 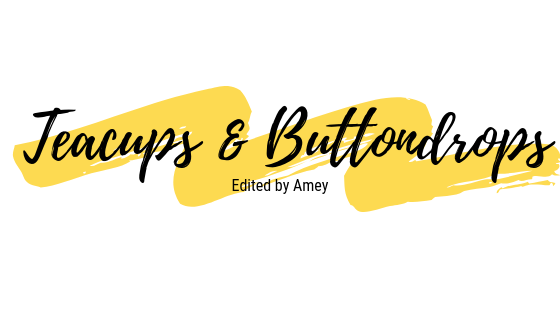 Teacups & Buttondrops turns 2! !